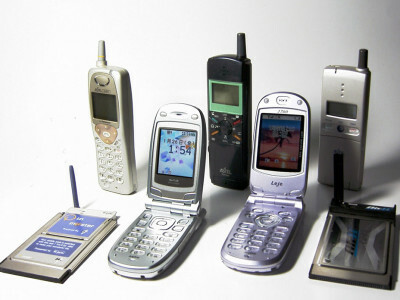 We recycle these with Goodwill. We do not make any revenue but Goodwill is able to make a small profit. 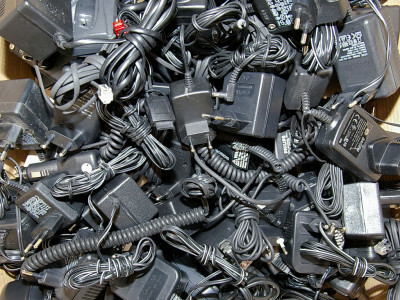 Responsible recycling of electronic cords, especially those with PVC insulation, is a challenge that we continue to work on. We recycle these with Goodwill. We do not make any revenue but Goodwill is able to make a small profit. 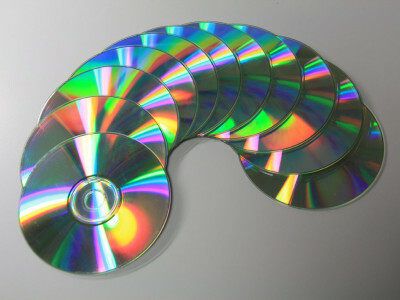 We bring CD’s to the CD Recycling Center of America in Salem, NH: This does not cost us anything but we cover delivery. Inspired the 'Whitman's Sampler' box of chocolates, and hoping to make recycling as easy as Netflix (r), the boxes are meant to have pockets or cutouts to accept everyday items that are hard to recycle and be easy to ship. 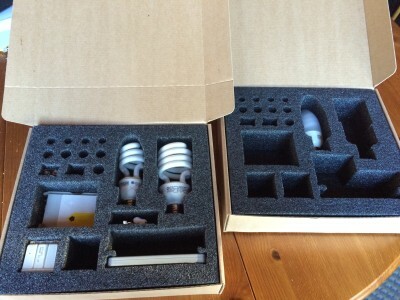 As long as it's one of the items we accept, it is OK to place items in any cutout where they'll safely ship. We do reuse the foam if it is not damaged so please avoid cutting it unless you have to. 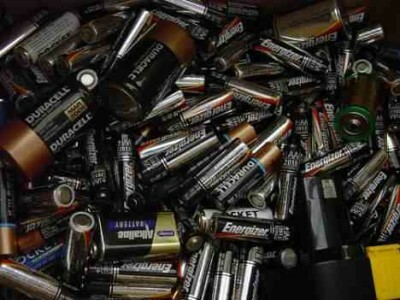 We accumulate alkaline batteries until we have a large quantity and send them to a metal smelter in Philadelphia. 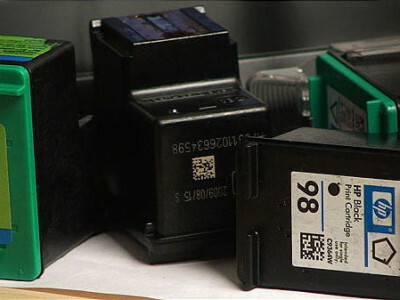 Rechargeable batteries are sent to the RBRC - an industry consortium that arranges recycling of NiMH batteries. We have to pay to recycle the alkalines but the rechargeables are free, and shipping is prepaid.